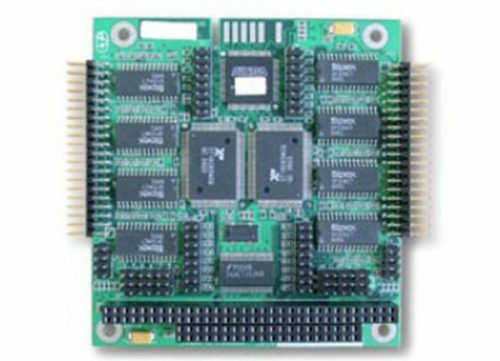 Titan/cPCI Rear I/O - Connect Tech Inc.
TNR029000010 RS-232/422/485 2 ports No Cable 1843200 bps Titan/cPCI Rear I/O module. 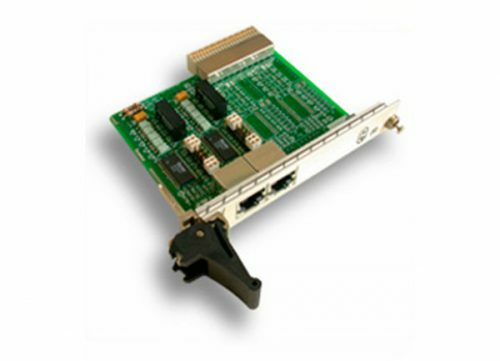 TNR029000030 RS-232/422/485 2 ports No Cable 1843200 bps Titan/cPCI Opto Rear I/O module. This product offers 3.0 kV AC peak to peak Optical Isolation on all ports. TNR029000035 RS-232/422/485 2 ports CABRJ4509 1843200 bps Titan/cPCI Opto Rear I/O module. This product offers 3.0 kV AC peak to peak Optical Isolation on all ports. 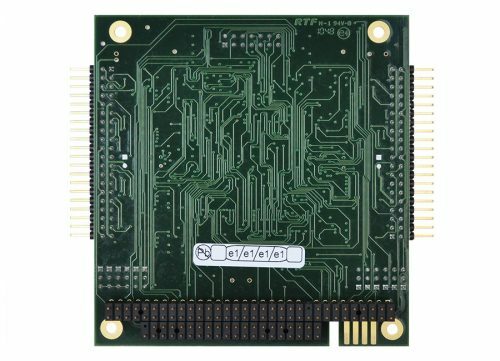 TNR029100010 ANY 2 ports No Cable 1843200 bps Titan/cPCI Rear I/O module. This module offers surge supression. 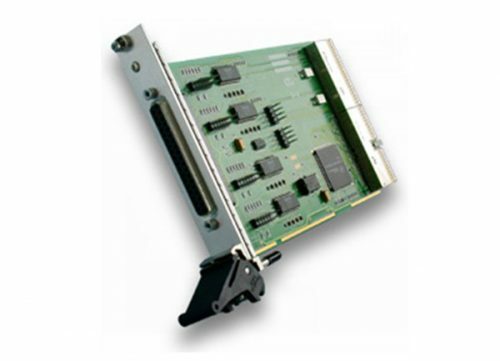 TNR049000030 RS-232/422/485 4 ports No Cable 1843200 bps Titan/cPCI Opto Rear I/O module. This module provides 3.0 kV AC peak to peak Optical Isolation on all ports. 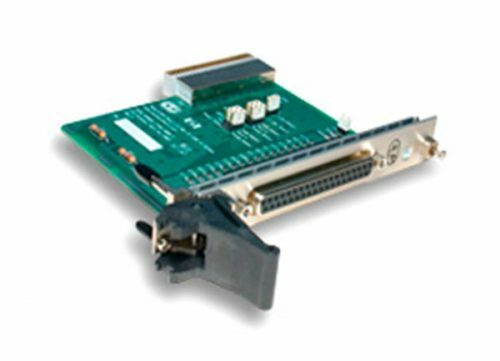 TNR049000035 RS-232/422/485 4 ports CABRJ4509 1843200 bps Titan/cPCI Opto Rear I/O module. This module provides 3.0 kV AC peak to peak Optical Isolation on all ports. 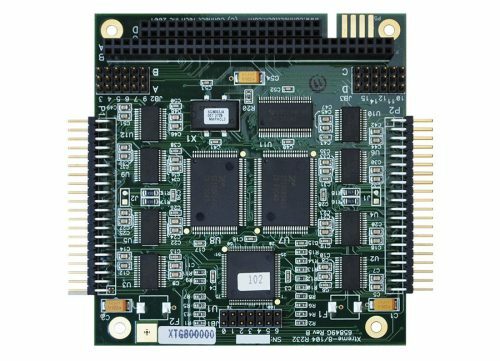 TNR049100010 ANY 4 ports No Cable 1843200 bps Titan/cPCI Rear I/O module. This module offers surge supression. 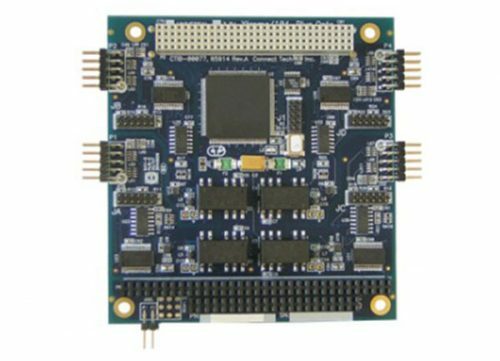 TNR049100011 ANY 4 ports CAB04DX 1843200 bps Titan/cPCI Rear I/O module. 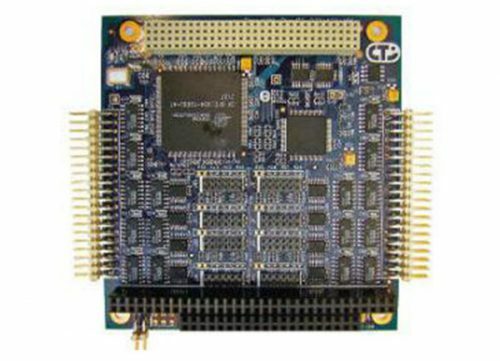 TNR049100013 ANY 4 ports CAB04DB25 1843200 bps Titan/cPCI Rear I/O module. This module offers surge supression.